We are glad to see you at AllTrainersPC.com! 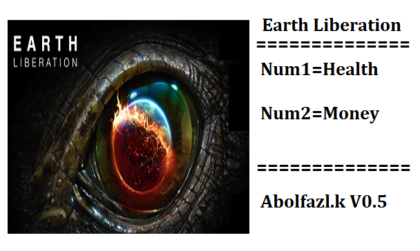 If you want to download Earth Liberation Trainer for free, you can do it right on this page! This cheat works on the game version 0.5 and above. Trainer includes 2 different functions, using which you can get a big advantage in the game. 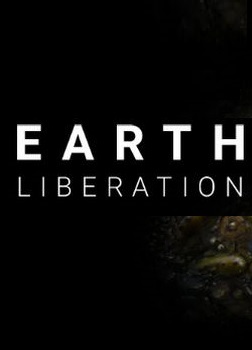 Earth Liberation (2016) is a new interesting fast-paced real time strategy game developed by PoRovoz Studios for PC. In this game the main emphasis is on battles, not on the development of the army and the economy. You play as a commander of the resistance, and you have to fight against the army of the enemy.